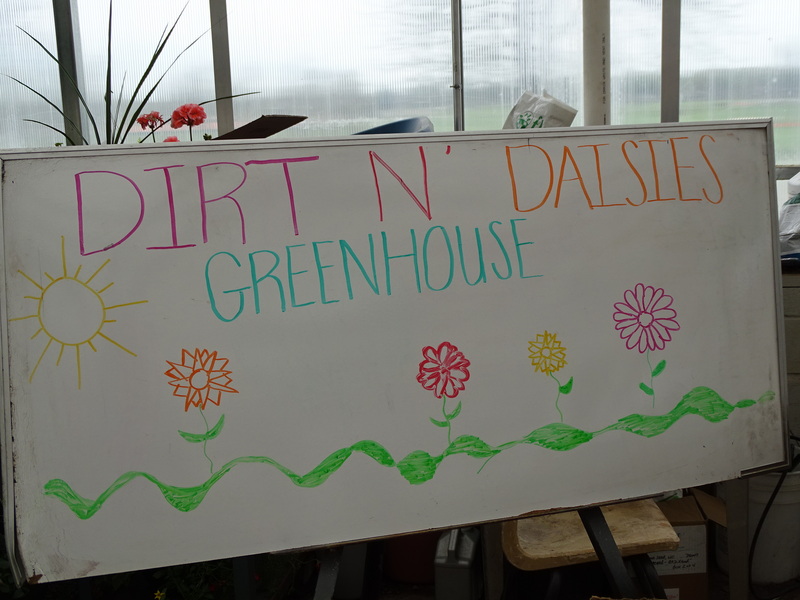 The Christian County High School FFA opened their “Dirt N Daisies” greenhouse on Friday. 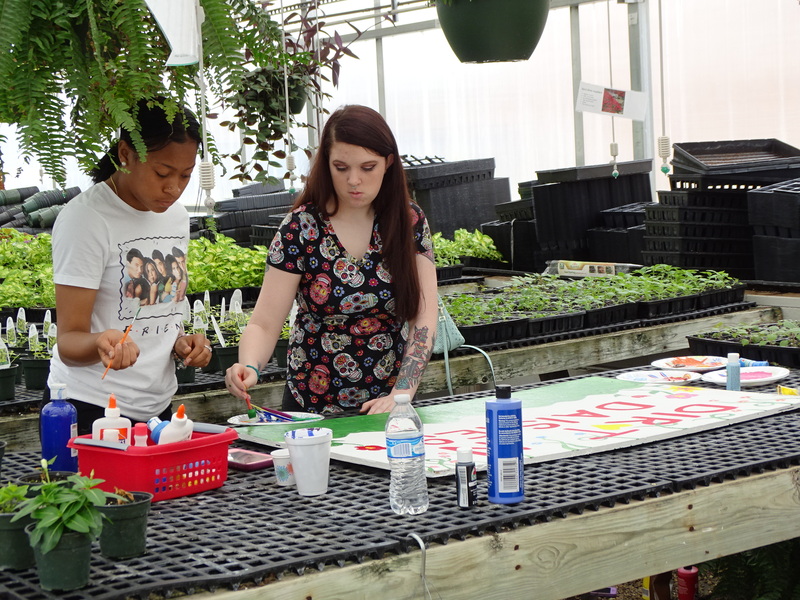 Student Lindsey Bledsoe tells the News Edge they have a great time selling the plants. 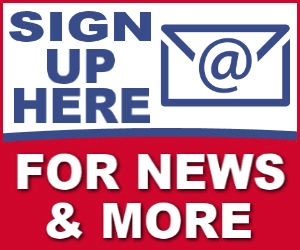 She adds they are in a class that teaches them many things about plants. 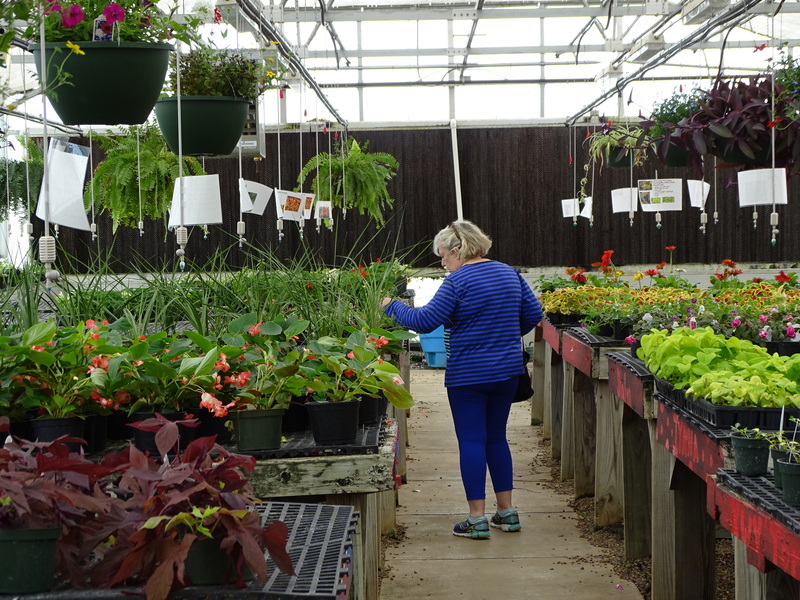 Haley Louthan says the plants take months to grow. 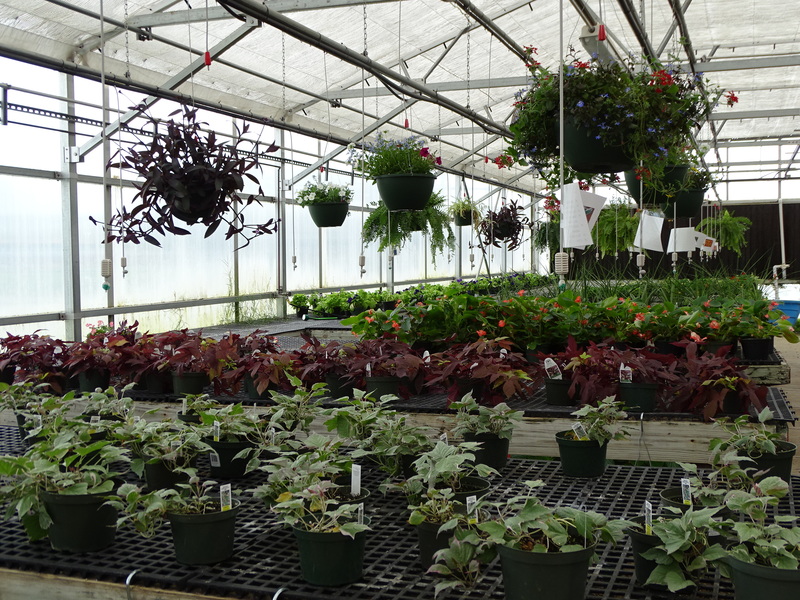 The school typically sells out of plants within the first few days of the fundraiser. 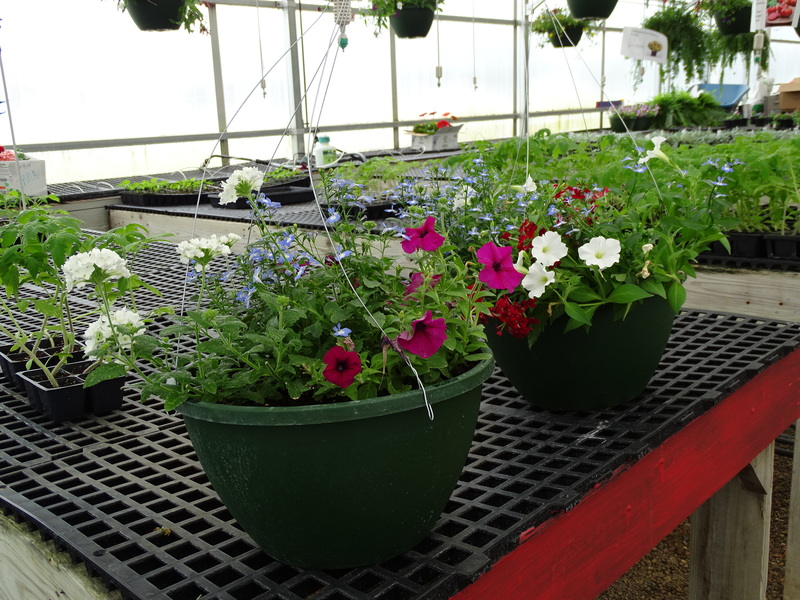 The greenhouse is located behind Christian County High School and will remain open weekdays from 8:00 AM until 4:00 PM.